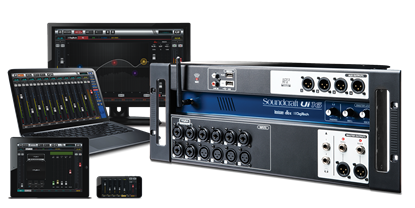 More than just a mixing console, the Soundcraft Ui24R is a digital mixing and multitrack recorder with flexible inputs/outputs, world class clarity, wireless control and reliability. 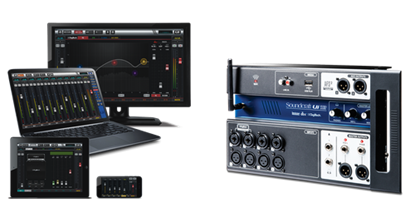 The Notepad-5 mixer makes it easy to get legendary Soundcraft sound for your music, podcasts or videos. 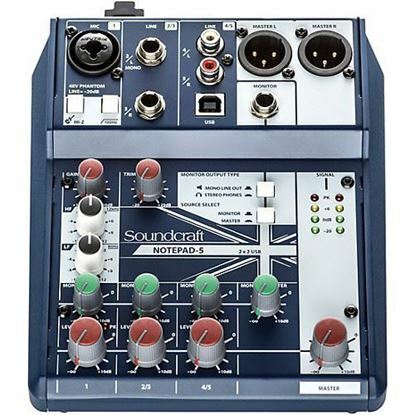 The Notepad-8FX 8-channel mixer makes it easy to get legendary Soundcraft sound for your music, podcasts or videos. 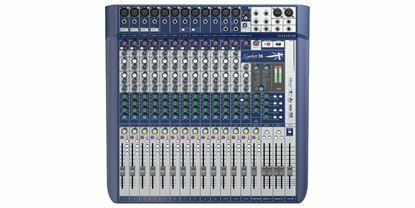 The Notepad-12FX 12-channel mixer makes it easy to get legendary Soundcraft sound for your music, podcasts or videos. 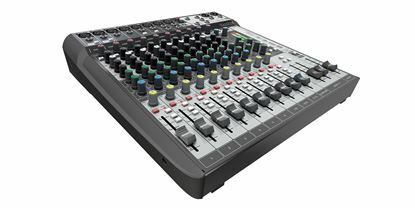 High-Performance 12-input small format analogue mixer with onboard effects and multi-track USB recording and playback. 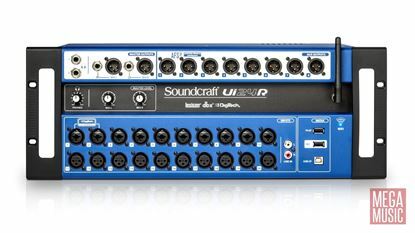 High performance 16-input small format analogue mixers with onboard effects. 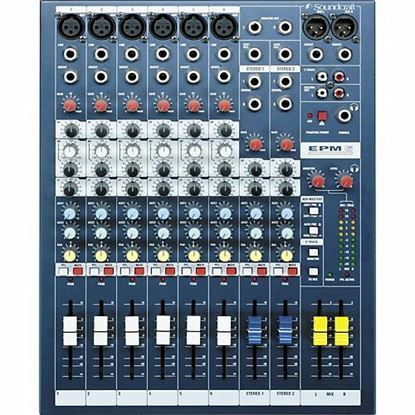 The EPM 6 features 6 mono and 2 stereo input channels providing the flexibility needed to accommodate the recording studio, venue or touring musician.